I love finding inexpensive nail art products online. It can be a love and hate relationship with me. I love finding things for a bargain but then I am always spending my "dolla dolla bills ya'll". Is anyone else like that? Bornprettystore is one of my go to stores for nail art products. Aside from Ebay and alieexpress, they sell some pretty good products for an affordable price and the best part is they have FREE SHIPPING worldwide! I used to see a few youtuber's put these on to keep their bangs out of their face. I thought they were really cute, so I went ahead and bought one. It works well but I ended up giving it to my mom because she wanted it. Make sure you don't forget to take it off before you leave the house. My mom ended up going to the market with it on and had no idea! Her facial expression was too funny when I saw her come home and asked her why she had it on her head. I love using water decals. They are really easy to use and if you misplace it you can just dip your nail in water and re-arrange it. If you haven't tried them then I recommend you give them a go. 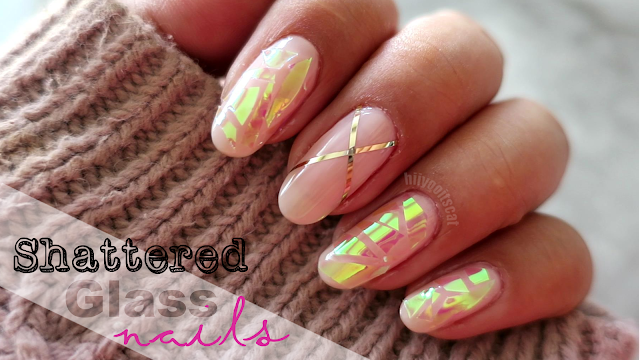 These are really cute and fit on the nail perfectly. 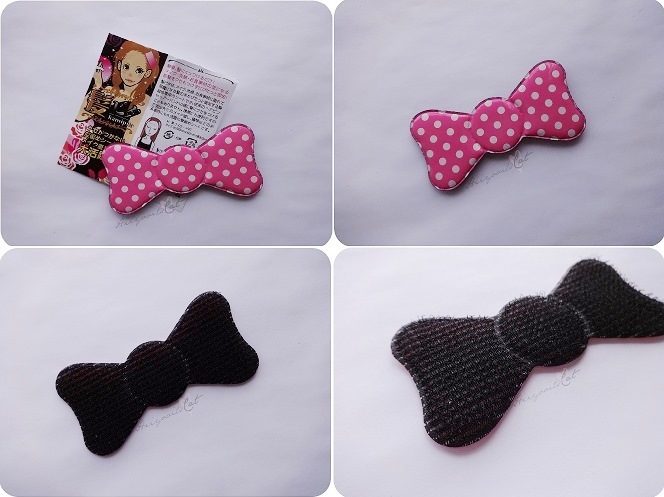 They come in several different colors and other bow shapes. As you can see in the photo, one of them came chipped. I did not contact BPS because I didn't find it to be a big deal but if I did decide to contact them, they probably would have resent a new set. I have yet to try this out but I did see some of the photos other people uploaded on the website and they look pretty awesome. It seems quite easy to use as well. I can spend all day looking at the nail plates on this website. They have so many different kinds at varying prices. So far I've only used one of them but cannot wait to try out the others. The photos up on the website look amazing. I actually bought these products a while ago but never got around to uploading this post because of my absence. The prices are higher than what I previously paid but I also bought these during a sale that they had. If you check around Chinese New Year they may have another sale. I also used my promo code for 10% off (CHB10). I definitely recommend this site and the nail products for any nail lover or someone interested in trying out nail art. Don't forget to check out my YOUTUBE channel. I'd really appreciate it if you subscribed.